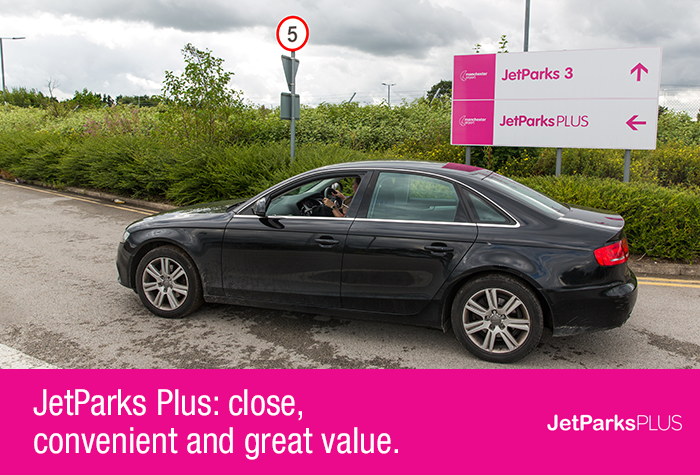 It's not the fact that Jet Parks Plus is such great value that we're struggling with. It's how exactly we explain the fact that its prices are so low. Because it's just five to 10 minutes from all three terminals, has excellent security, and is a good choice for disabled customers thanks to its wheelchair-friendly buses. 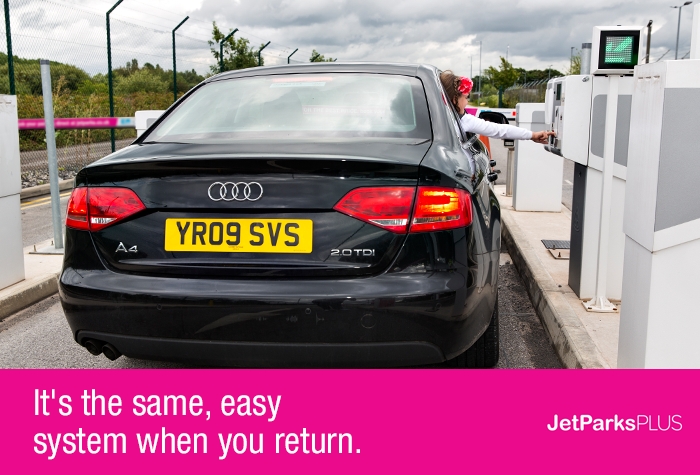 Think we'll just have to accept that there's no catch - it's just an all round top choice for Manchester Airport parking. 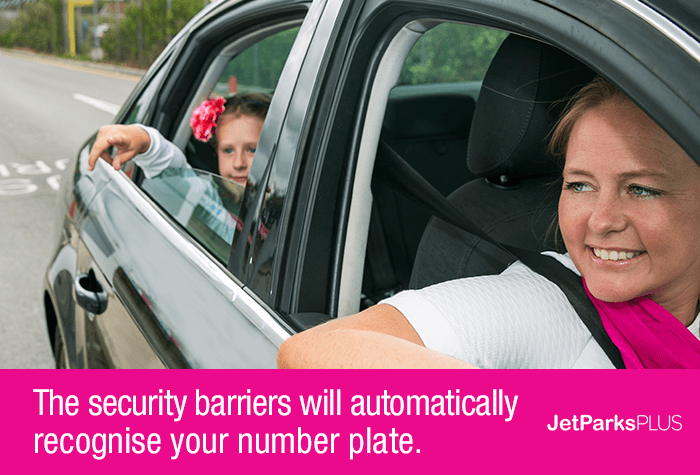 - Drive up to the barrier and your numberplate will be recognised. - The entry barrier will then lift automatically. 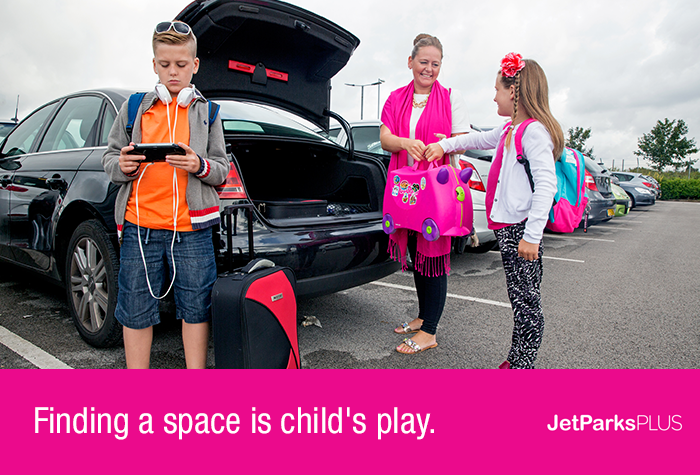 - Drive in, park in any space and keep hold of your keys. - Take the shuttle bus to the airport, which is included in the price. 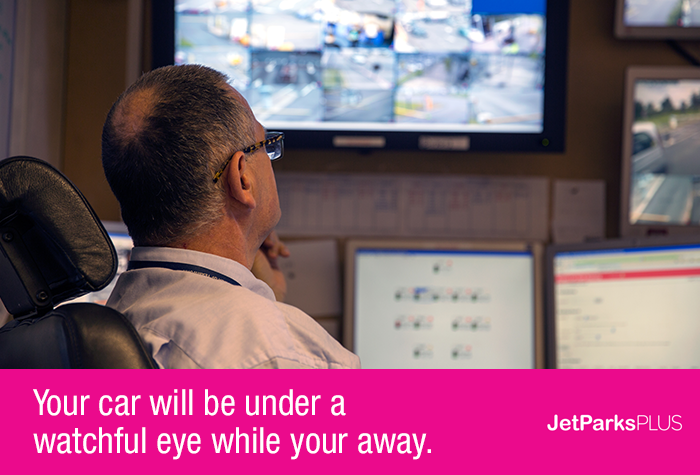 It takes 5-12 minutes to reach all the terminals. The bus runs every 15 minutes, 24 hours a day, and is included in the price. - Once you have collected your luggage, catch the bus to the car park - it will pick you up where it dropped you off and is included in the price. - Drive to the exit barrier and it will raise automatically. If it doesnt press the intercom button for assistance and quote your reference number. - There are no height restrictions at this car park. - If you're delayed picking your car up, you'll need to pay for the extra parking at the car park's normal rate, which is £15 per day. - If you pick your car up early, we can't give you a refund. Prices correct as of June 2017. 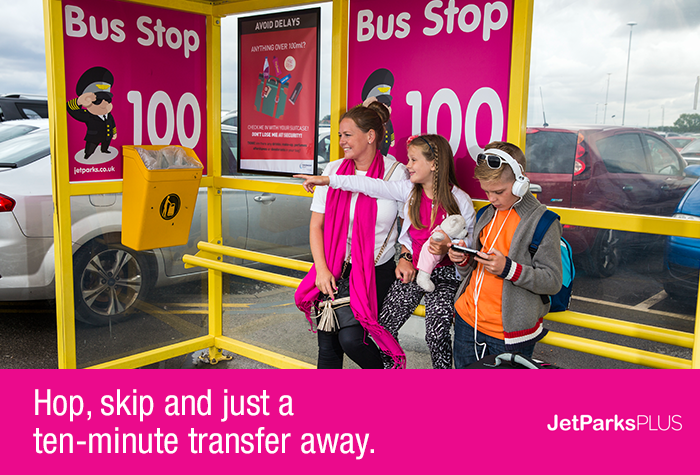 A transfer bus runs from JetParks Plus every 15 minutes, 24-hours a day. The journey should take around 5-12 minutes. Our customers rated Jet Parks Plus on average 9/10 (3051 reviews). 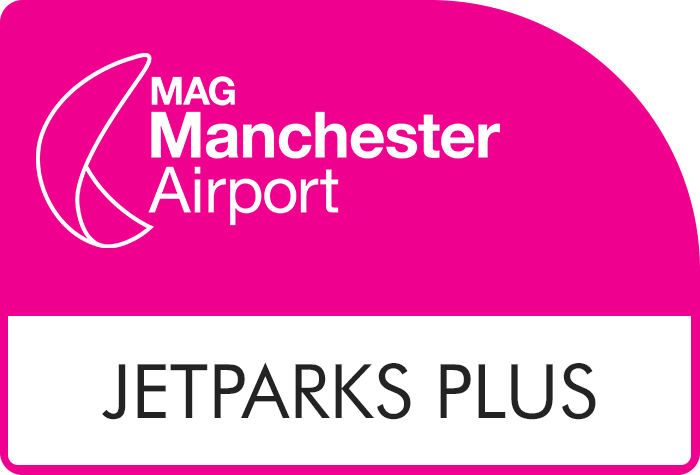 Read Jet Parks Plus reviews.